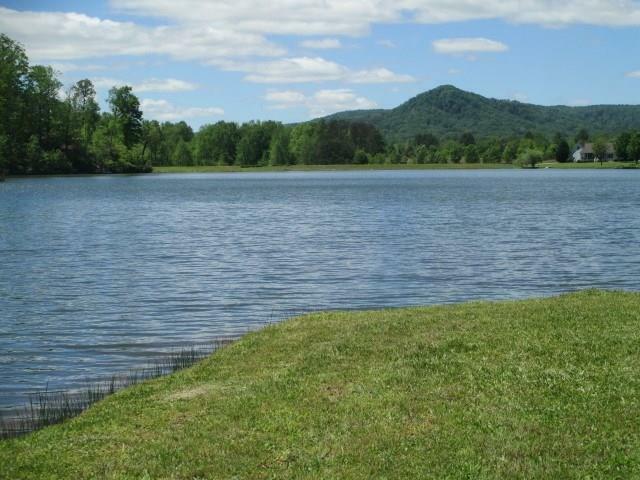 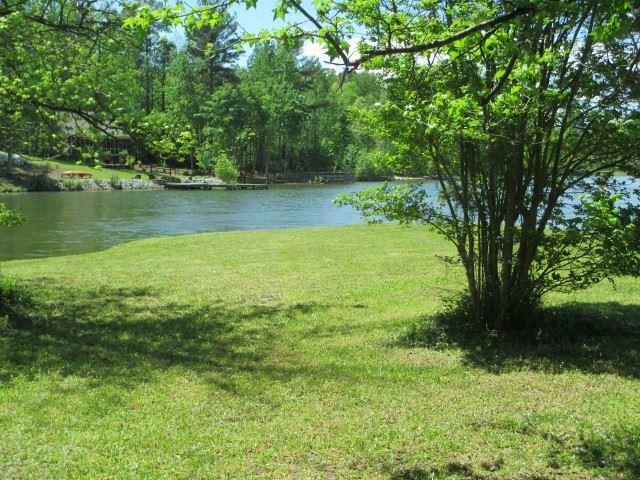 While the dam is being repaired, now is a great time to build your seawall and dock on this beautiful wooded lot with a creek along one side and lake in the front. 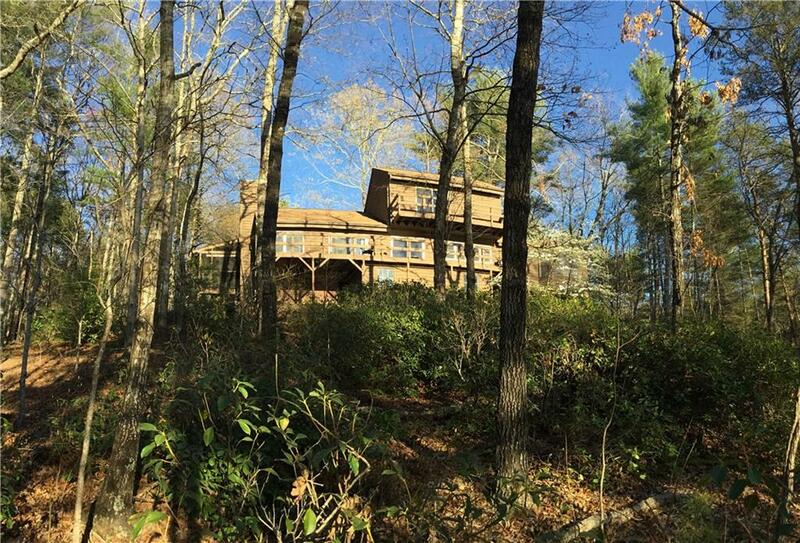 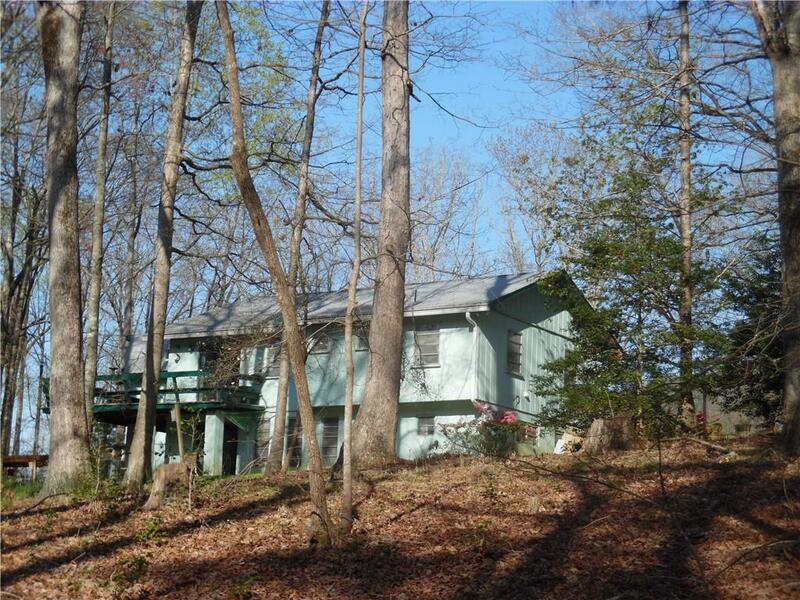 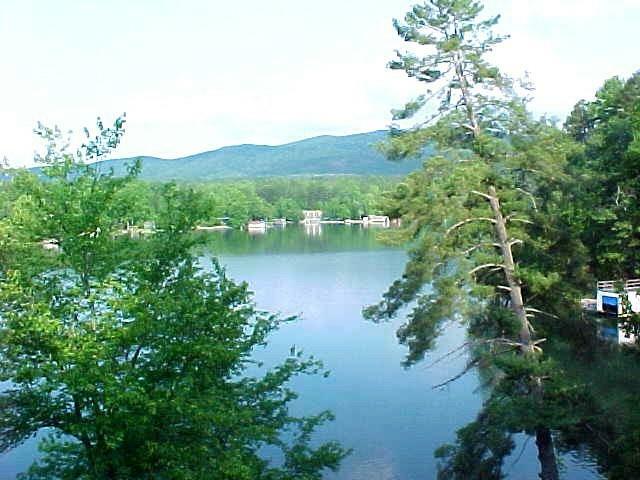 Mountain Views, sunset views and a very private setting among the 50-100-year-old trees. 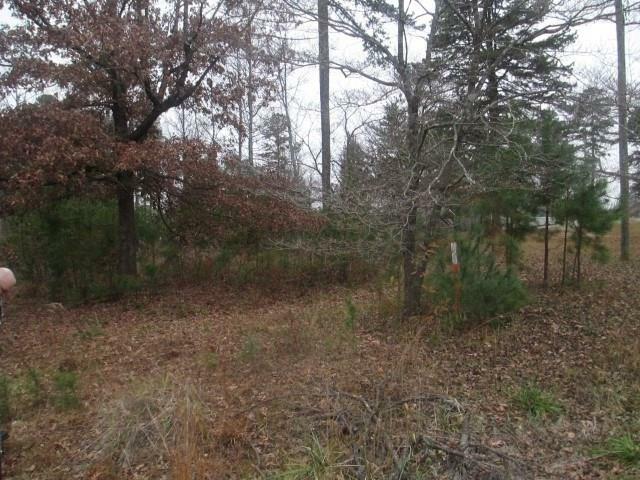 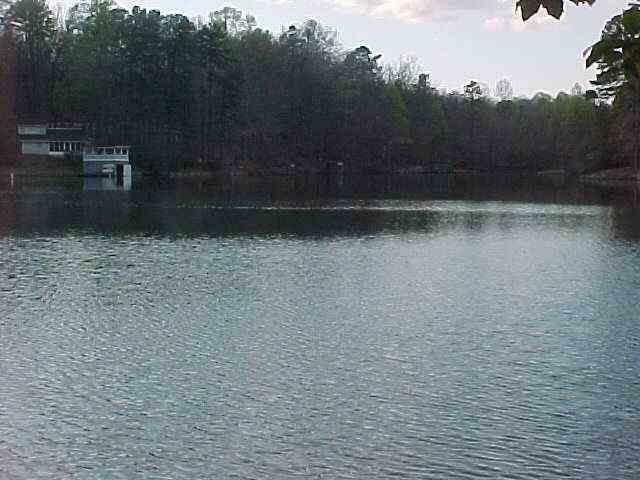 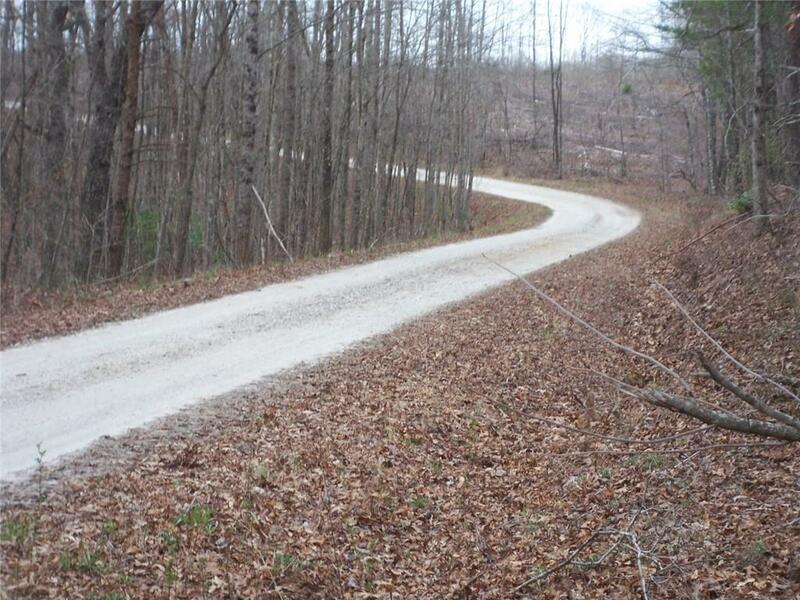 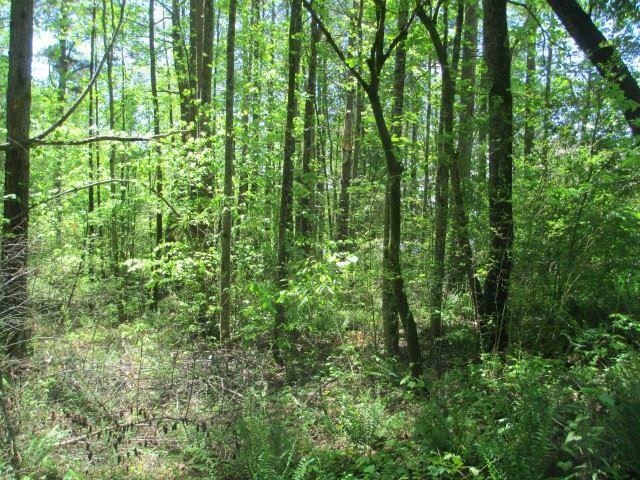 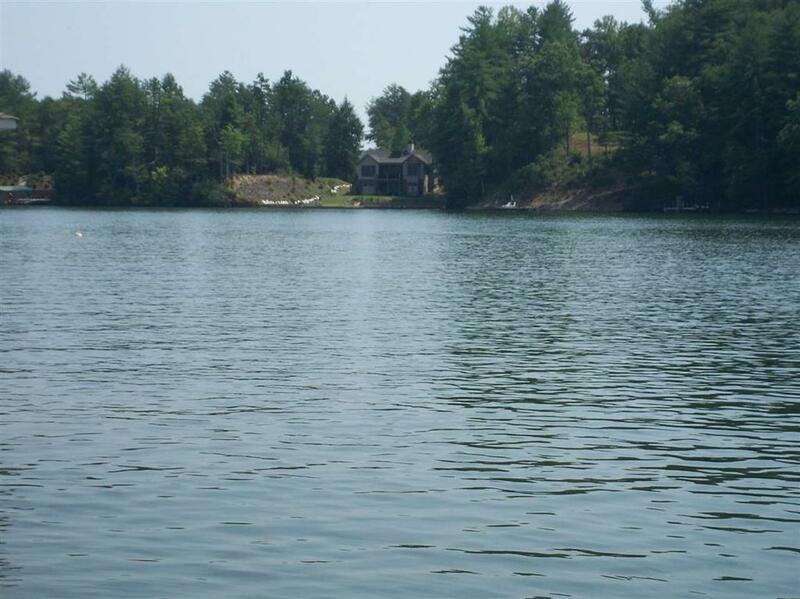 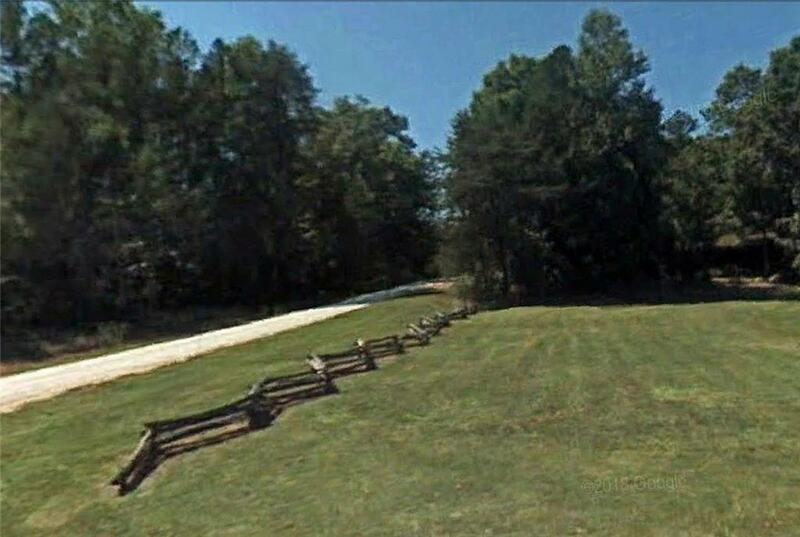 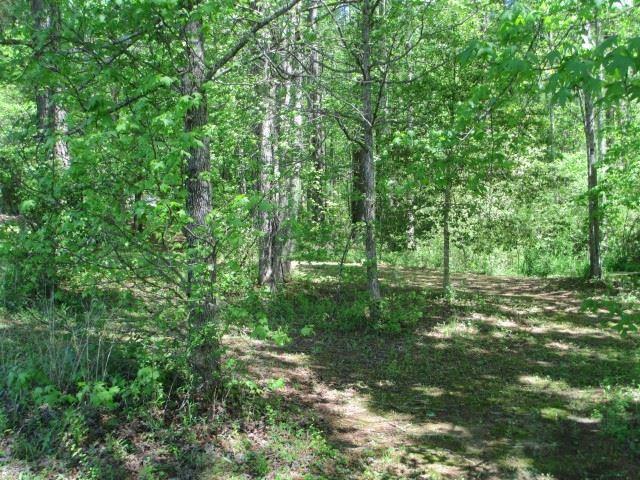 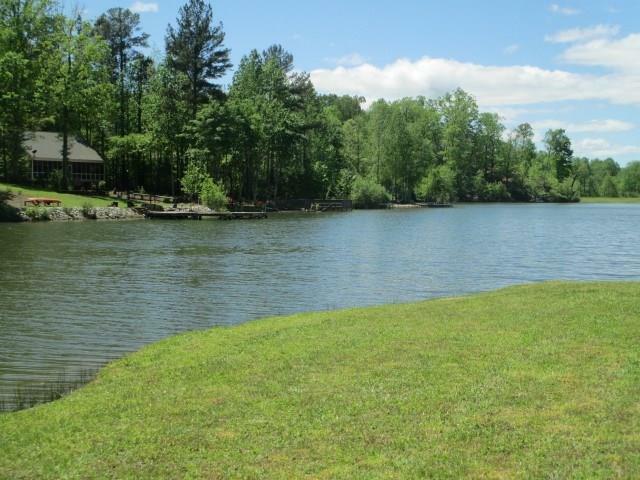 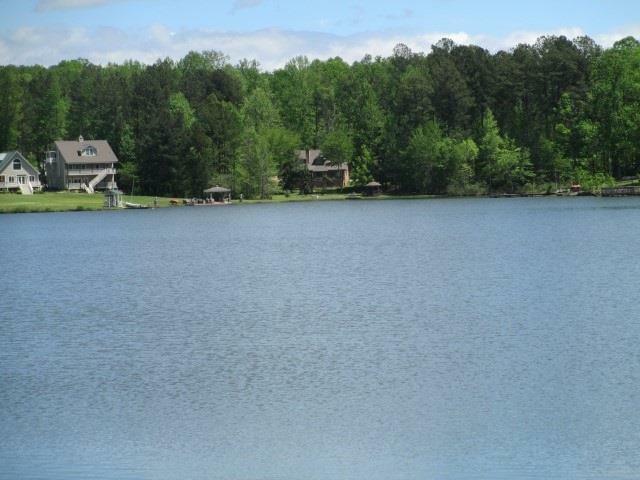 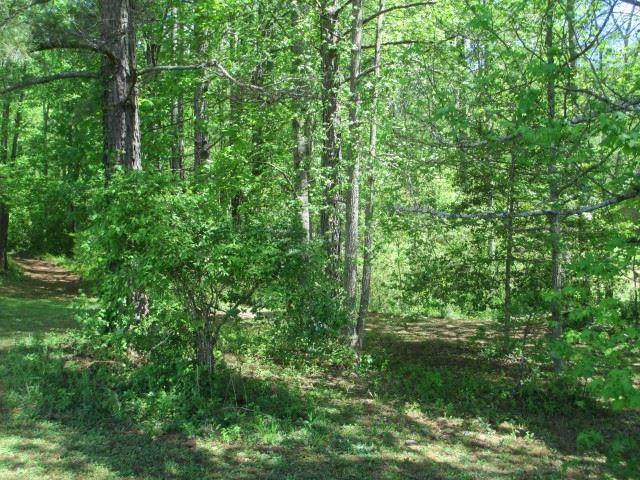 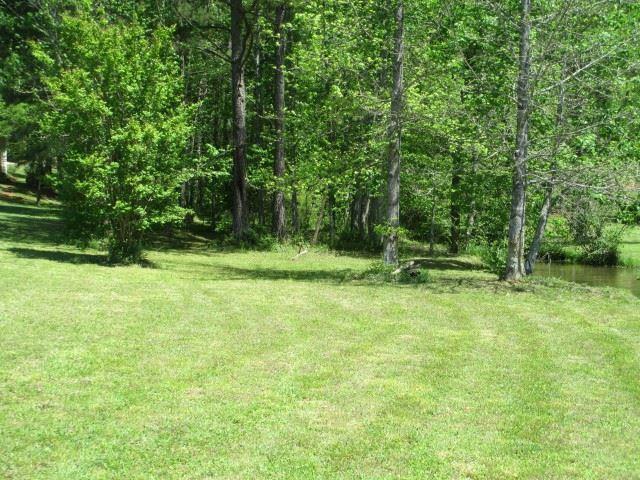 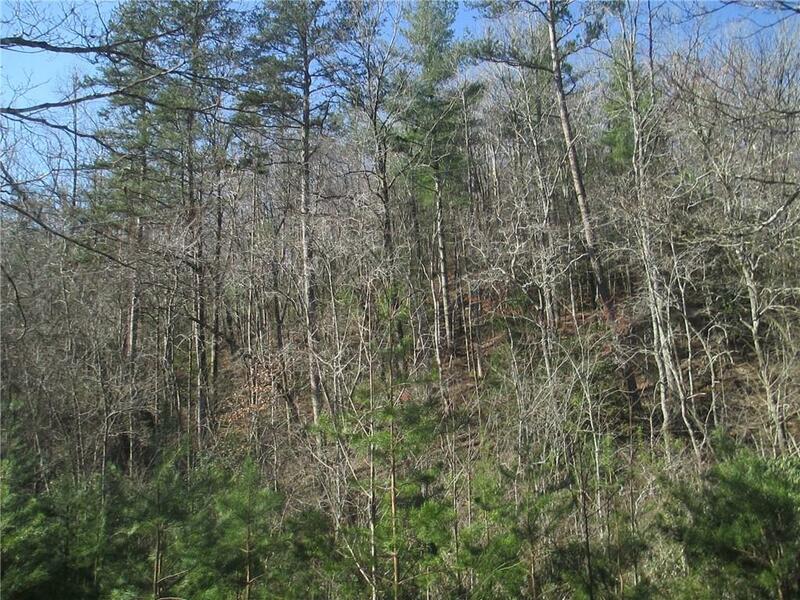 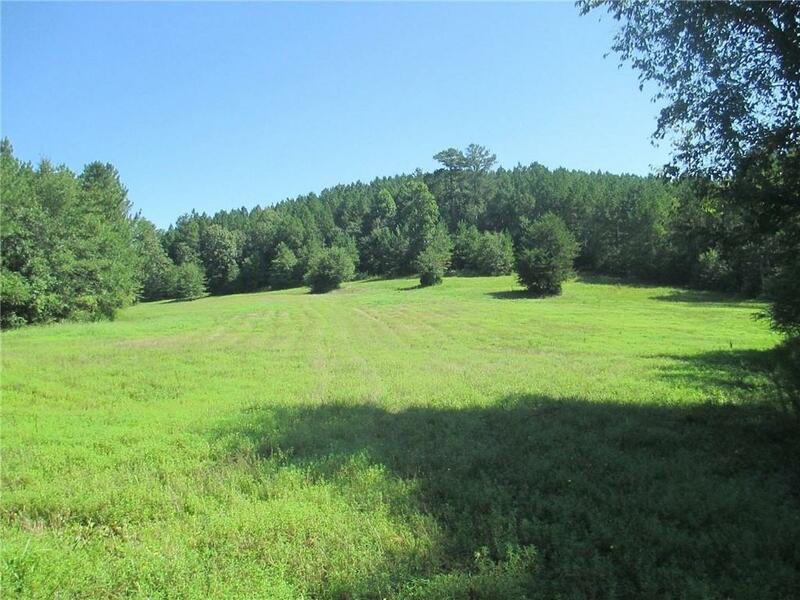 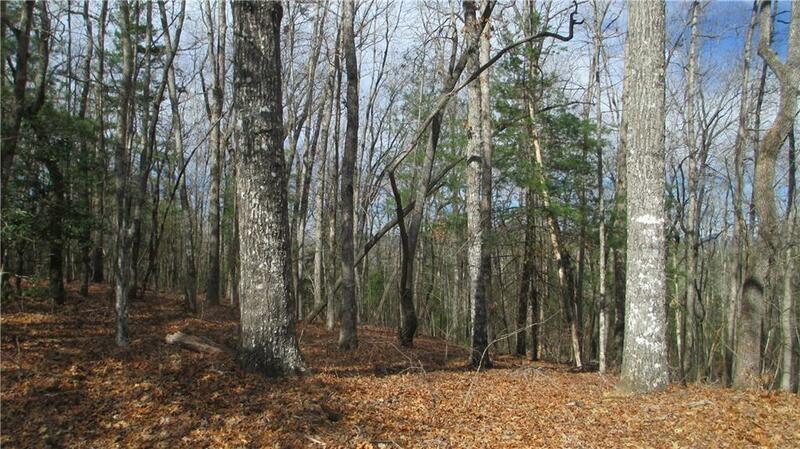 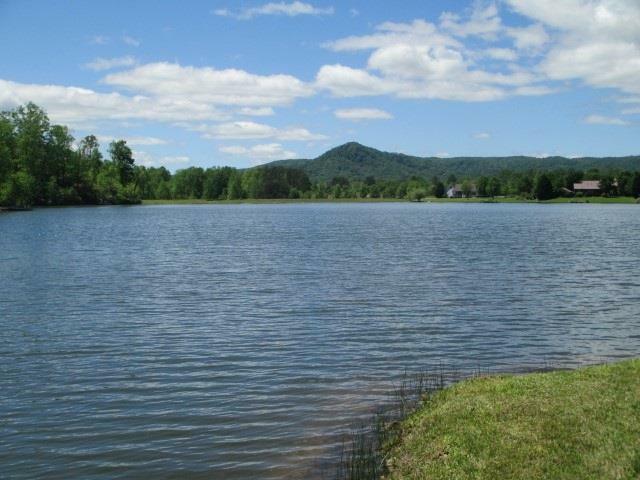 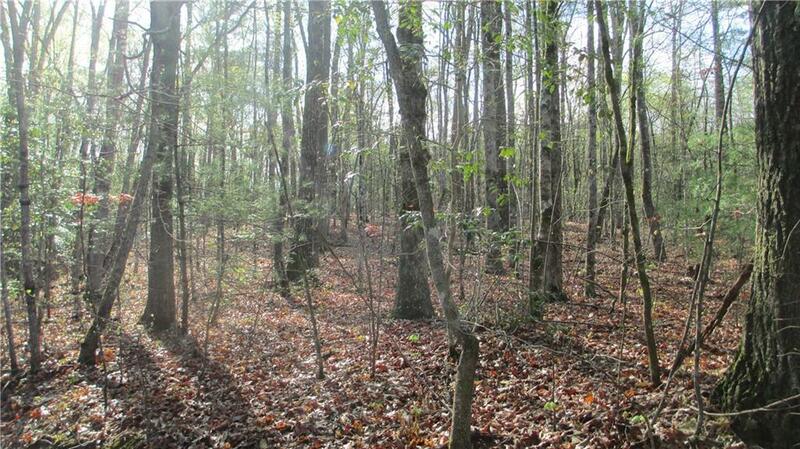 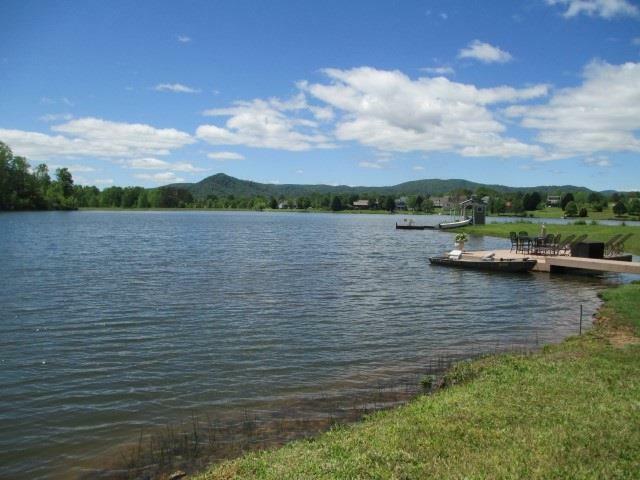 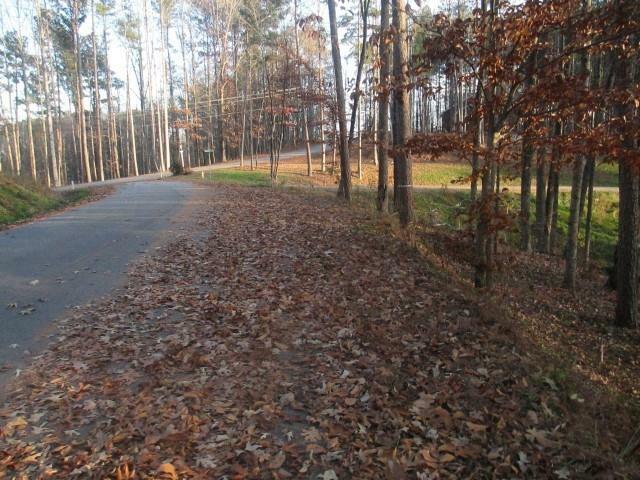 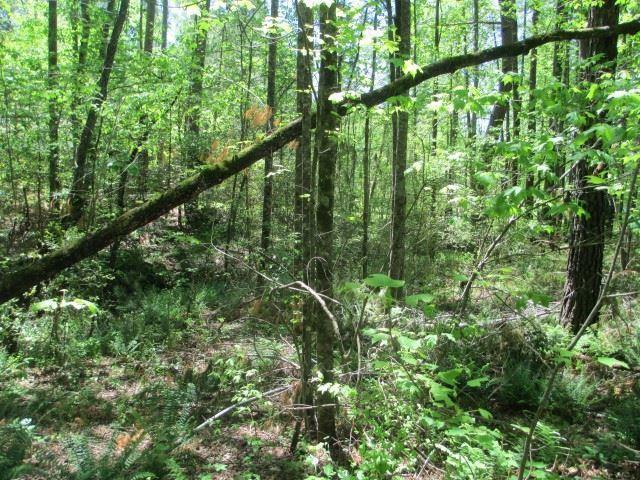 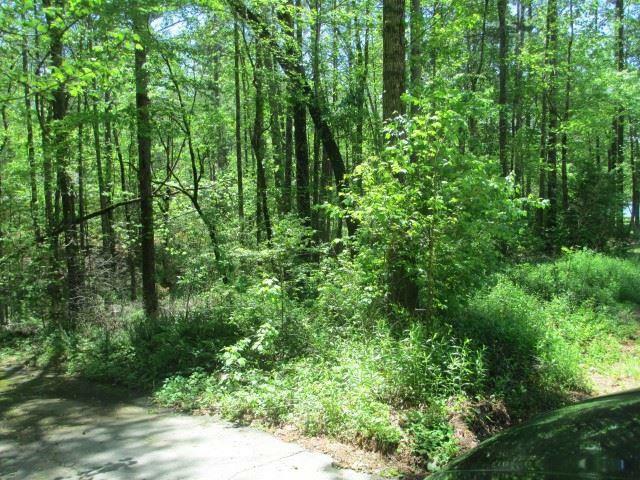 This lot is almost level and will make a great getaway close to Clemson, Greenville, shopping, and events. 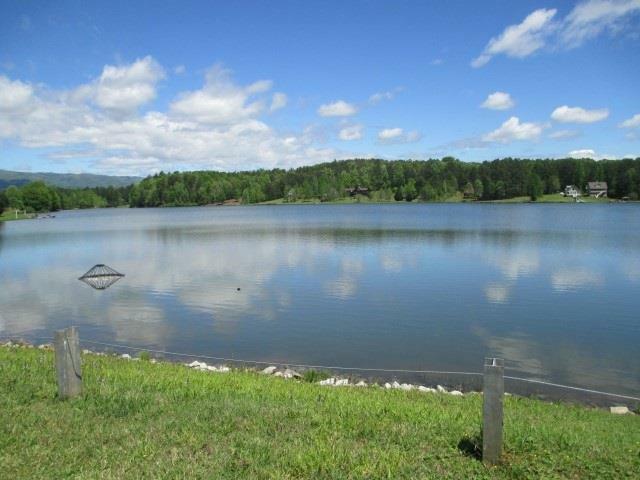 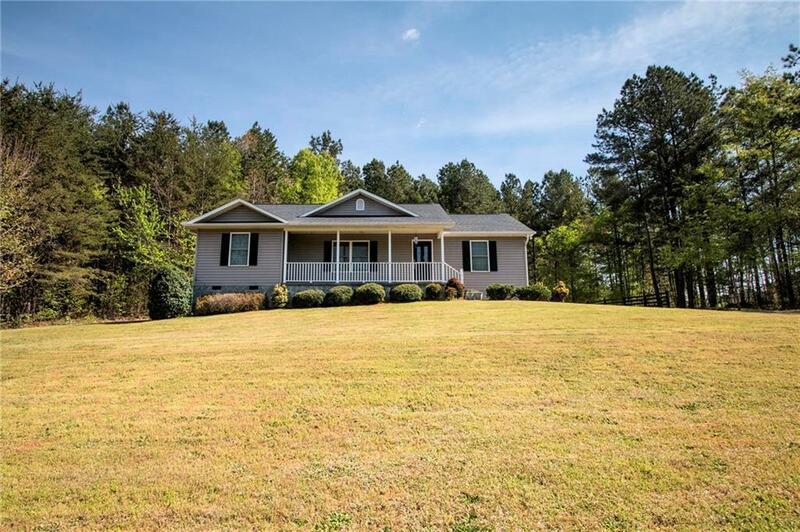 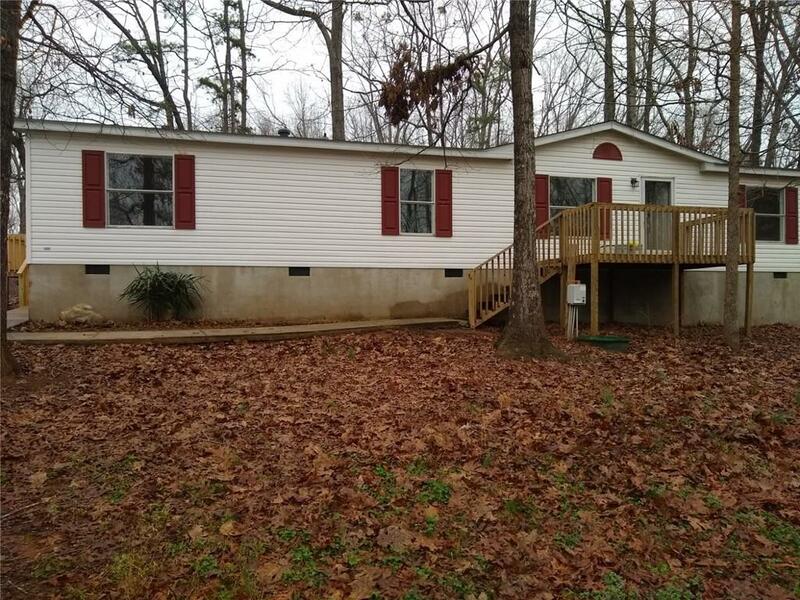 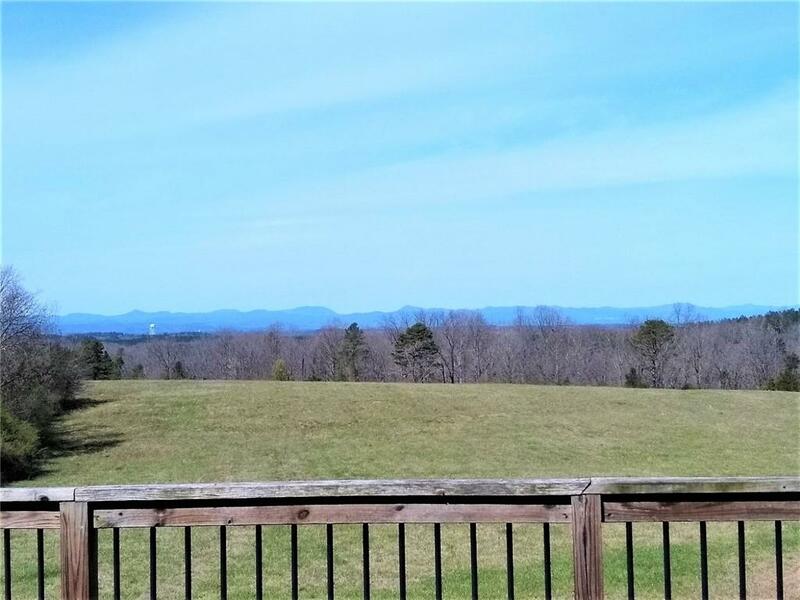 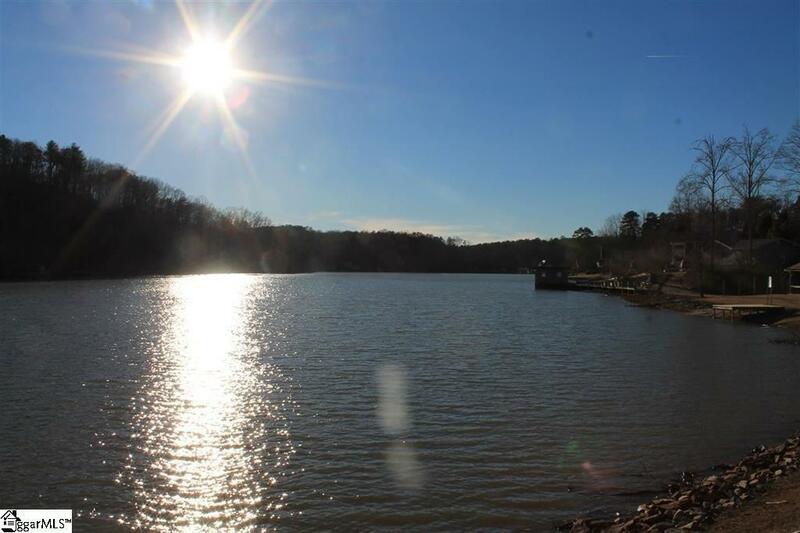 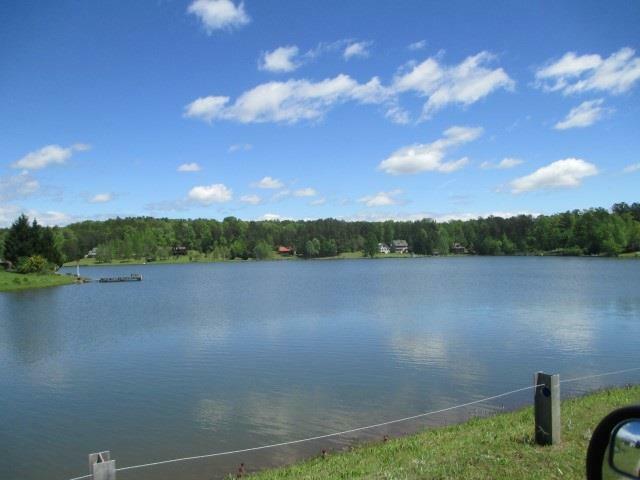 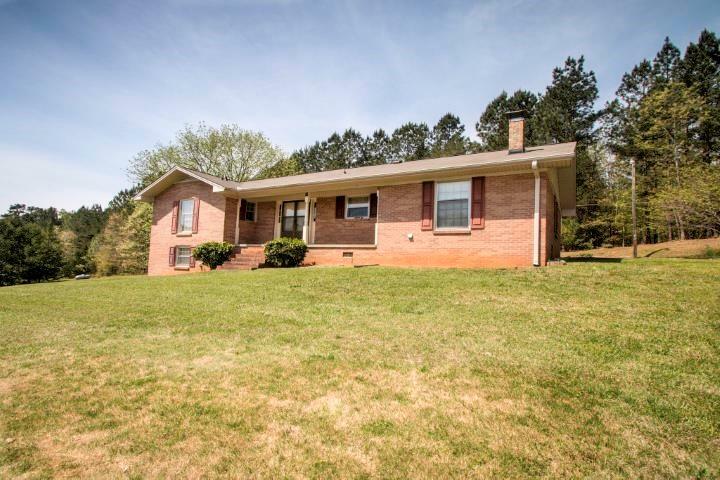 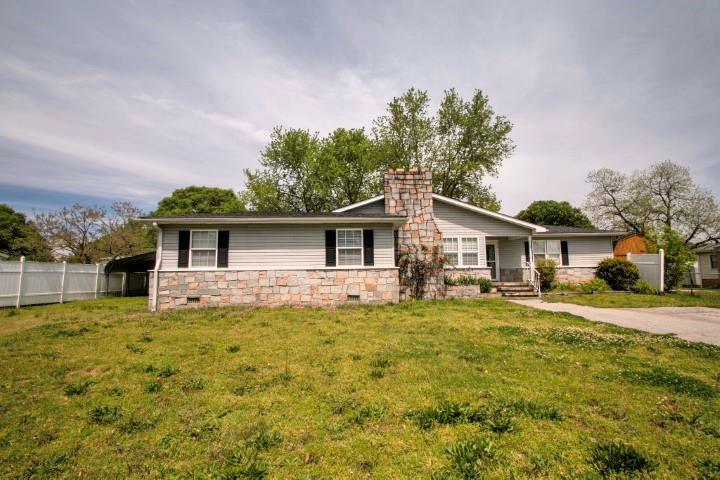 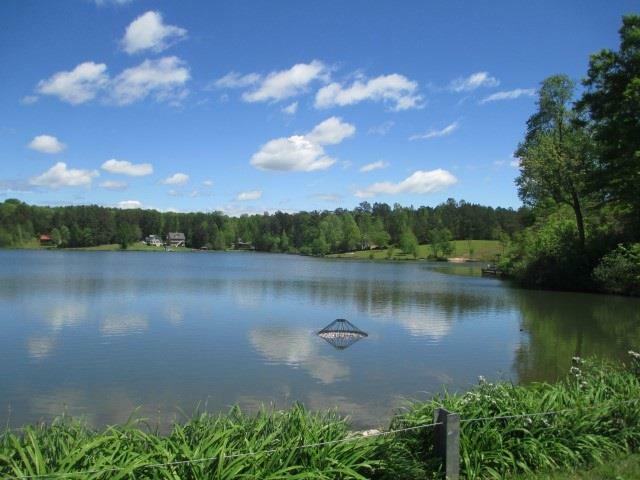 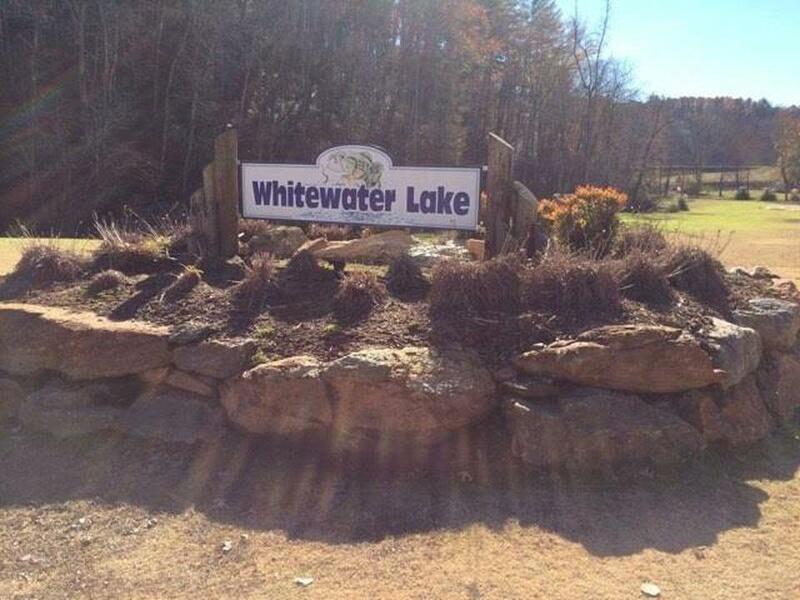 Just 2 hours from Atlanta, 1 from Greenville, this is a great building lot if you don't want to spend a fortune on your 2nd home or retirement place.